3Squared is one of the UK’s leading software designers and developers for the rail and construction sectors. We manage public relations activity for 3Squared, which includes demonstrating 3Squared’s expertise in its key target sectors. We have written in-depth feature articles which we have secured free of charge in publications such as Construction News, Rail Technology Magazine and Railway Strategies, which have helped to position the company as the experts in its field. The company has increased its turnover in the past 12 months by 40% and almost doubled the number of staff it employs. 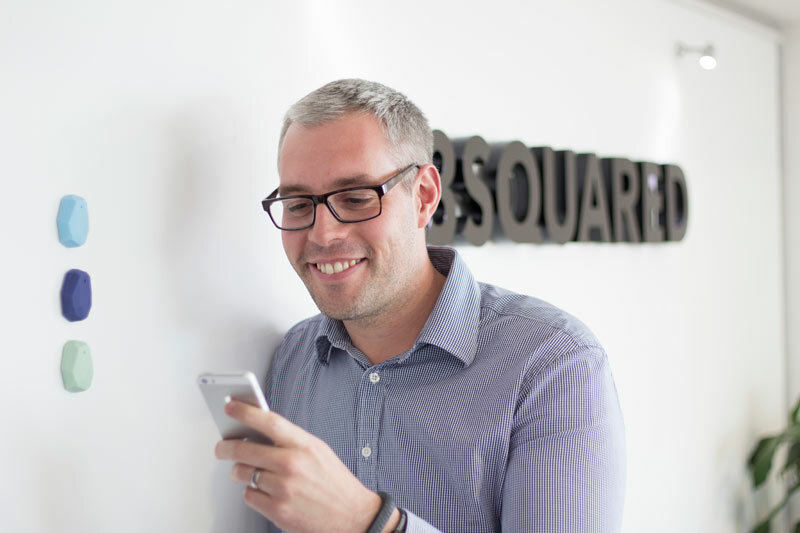 3Squared has been able to secure major lucrative contracts with rail and construction clients thanks to support from our integrated marketing campaign.